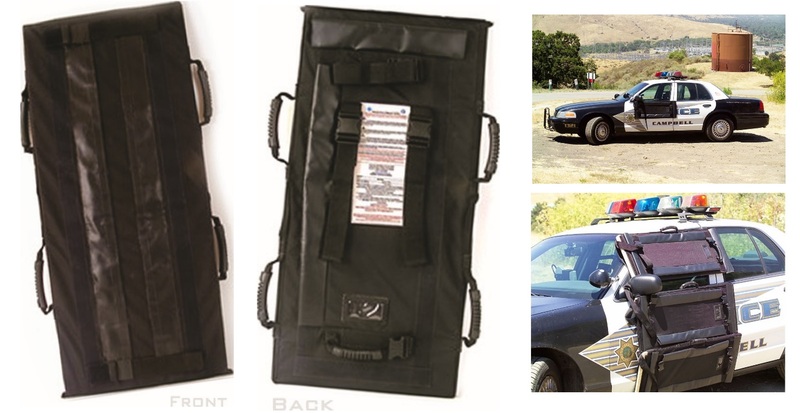 Since 2006, Armored Mobility, Inc has been a premier provider of ballistic shields, tactical plates, carriers and weapon transport solutions for law enforcement, special operations and the military. 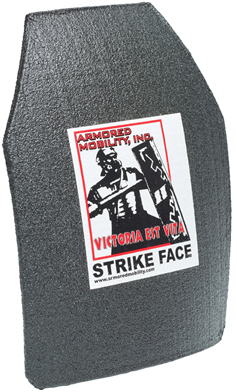 Scroll down to read about the industry's only CAST-tested Mobile Armored Shield Level III. It can stop 30 7.62 or 5.56 rounds without penetration. It is a life saver and must-have. Each product is the result of focused research and development by our engineering and production teams who have hands-on military, special operations and law enforcement experience. 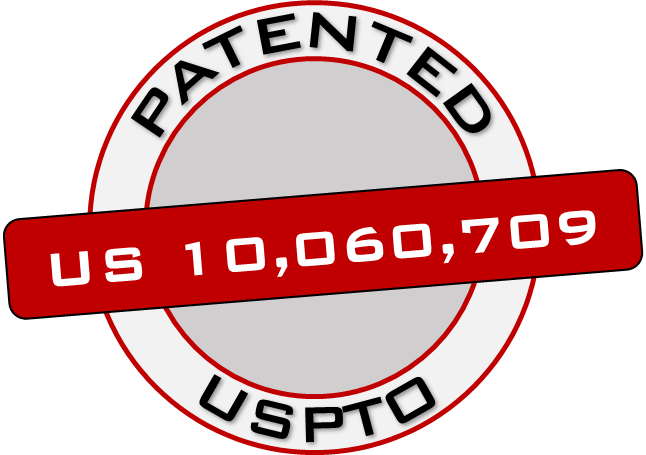 Most importantly, our products are proven and 100% reliable making them your preferred ballistic threat solution of choice -- as they are for countless organizations across the United States. If it's possible you may encounter a 30.06 M2 Armor Piercing or Dragunov (7.62×54mm R) round while on the job, then you need AMI's Special Threat Plate BZST. This is the only tactical plate on the market capable of stopping these otherwise deadly rounds. And the MULTI-CURVE design provides comfort during all situations. No other plate can stop all of these deadly rounds. 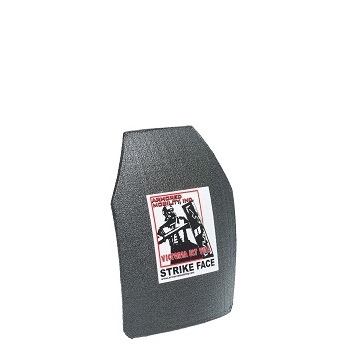 Click to view the detailed product specifications or see other tactical plates. 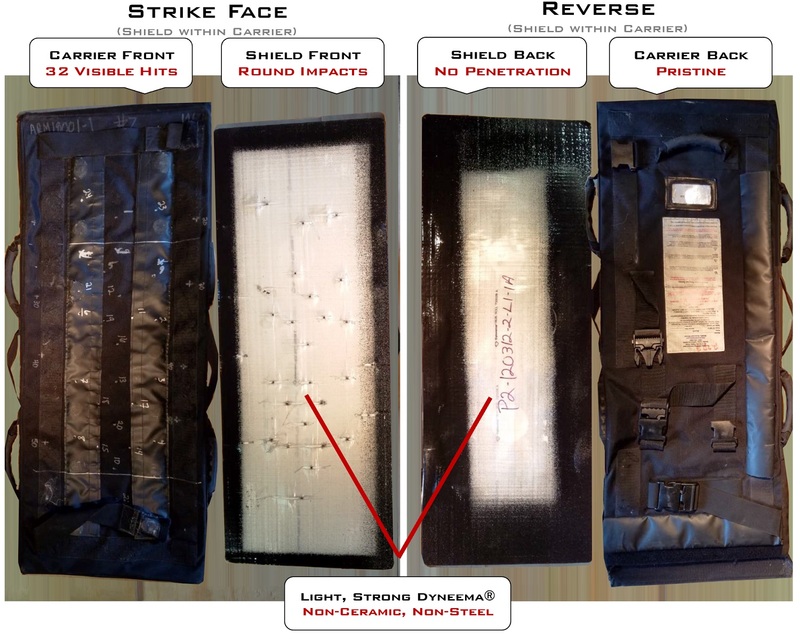 If you need unsurpassed Level IIIa+ protection but cannot be slowed down by a heavy tactical plate, then you need AMI's ULTRALIGHT. It is stab-proof and also has a Triple Curve for maximum comfort. 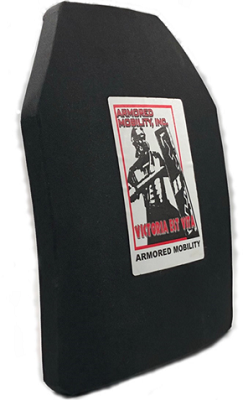 If you have to breach a door, conduct a search, respond to an active shooter situation or make a felony stop, then you need AMI's tested and proven Mobile Armored Shield Level III. 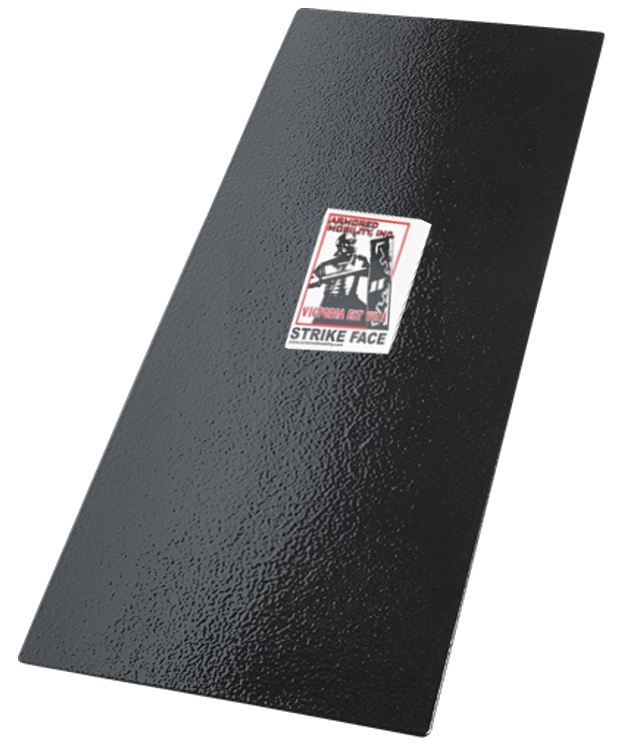 AMI's MAS Level III is large enough to provide full body and automobile protection (38" by 15" or 18") and meets NIJ 0108 Level III ballistic resistance standard. As the first and only mobile shield to pass strenuous CAST ballistics tests, our MAS Level III took an amazing 32 rounds of 5.56x45mm 62 gr. (4.02g) at 2460fps without any penetration -- keeping users safe. A separate shield took a pounding of 30 rounds of 7.62x51mm 144 gr. (9.33g) L2A2 NATO Ball at 2725fps also yielding no penetration. 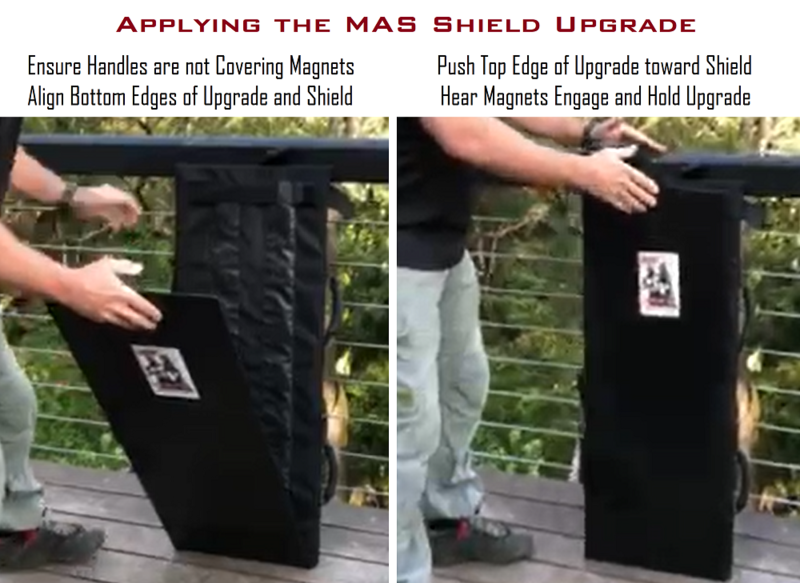 Made primarily of Dyneema® rather than heavy steel or fragile ceramic, the MAS Level III is lightweight (16 to 22 lbs.) for tactical mobility reducing muscle fatigue and enhancing control over prolonged periods of use. AMI's MAS Level III offers unrivaled stopping power for a wide variety of rounds -- from 30-06 to 7.62x51mm to 5.56mm LeMas Urban Warfare to 12 gauge high velocity slugs and beyond. If you're called into action, you want and need AMI's MAS Level III. 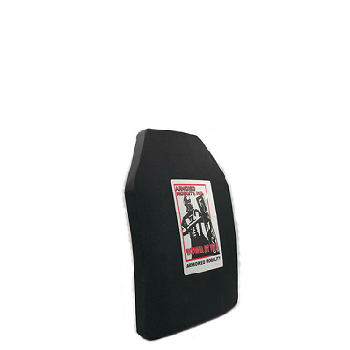 Click to view the detailed product specifications or see other shields. If you need even more stopping power for M855/SS109 rounds, you can easily add or remove our MAS M855/SS109 Upgrade. 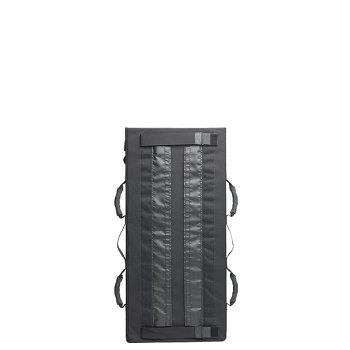 The exoskin Upgrade made of steel encapsulated in high impact polyurethane (impervious to water, UV or temperature extremes) attaches in seconds using magnets within the Carrier. The Upgrade can also be removed when threats dissipate.